Are You A Blue Ray? 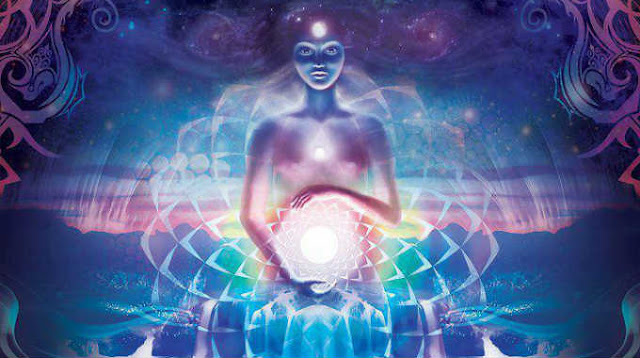 You’ve heard of Indigo and Crystal Children, but what about the ones who came1 before them? Are You From the Blue Ray? Star Beings & Walk-ins The Lost Ray of the LightWorker. Infiltrate the system in a normal capacity, always remembering who you are and where you came from, planting the seeds of peace, love, light and higher awareness. No matter how painful, long or arduous the job was, it was your mission and you had the spiritual tools, insight and divine light to see it through.